Our new range of logo printed merchandise is available from Cafe Press. Please click the link below to be taken to their website. Please note, some items are shipped from the mainland, however postage costs remain as stated. All purchases are subject to Cafe Press' sale terms & conditions, not the GDCGB. Cafe Press often puts a logo onto their whole range of clothing and accessories whether we have selected that item or not so the logo may not be central etc. 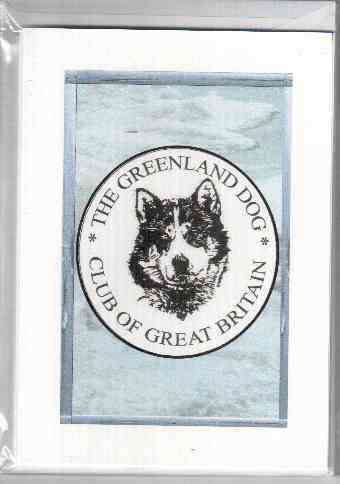 Thank you for supporting the Greenland Dog Club with purchases from our club logo range.